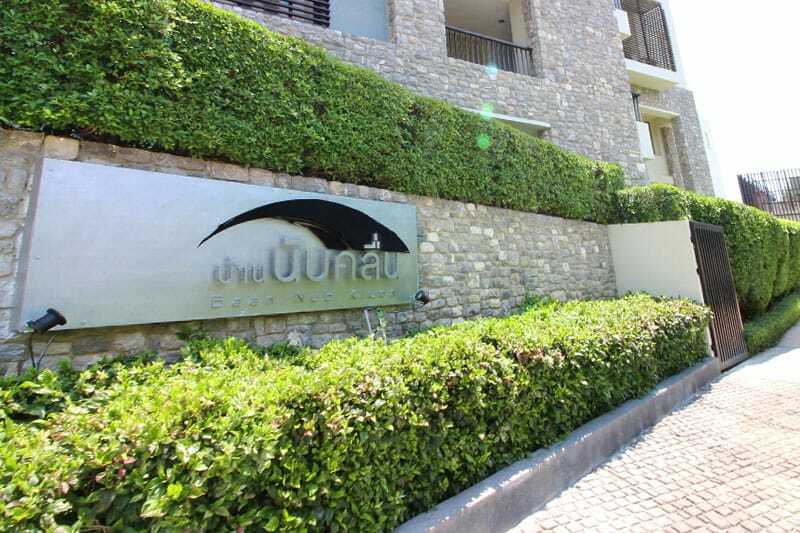 Baan Nub Kluen is a a seaside coastal village style condominium in Hua Hin with a large outdoor pool. Units feature air-conditioned accommodation with a terrace, a flat-screen TV and free WiFi. Located at the beachfront, this property features a private beach area. The condominium offers a modern bright blue outdoor pool surrounded by green trees and sunbeds. Have a look at the beautiful units we have available at Baan Nub Kluen!